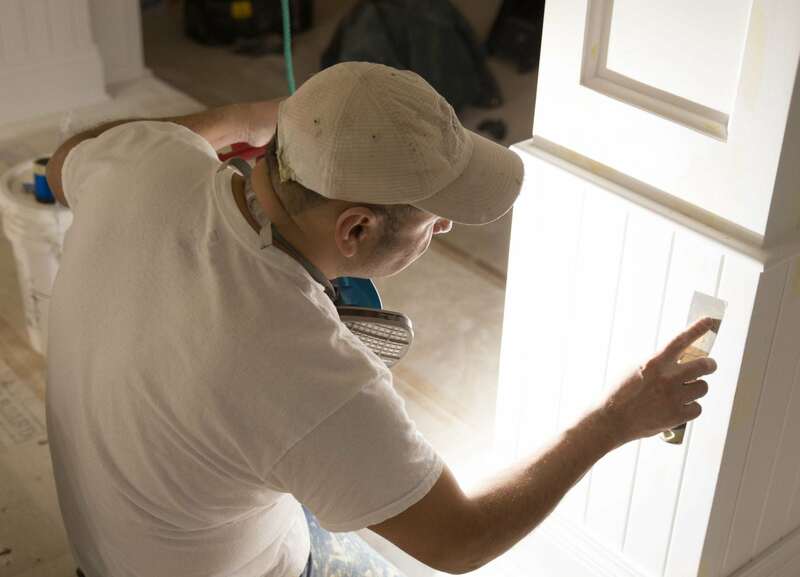 At Seley Painting, we have four decades of experience in painting. Whether it’s color matching, custom color creation or special finishes, we offer full-service painting of any surface in your home. We include full preparation, removal of existing paint, as needed, and complete clean up. 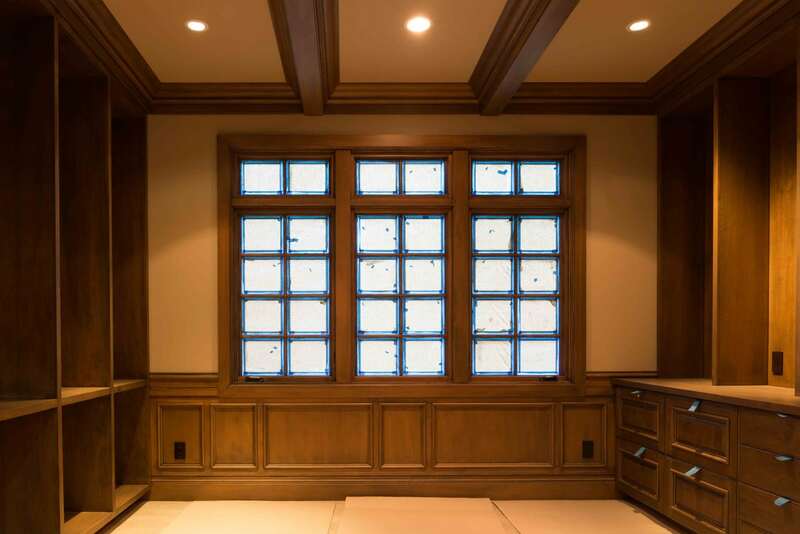 Our services include projects of any size or scale, including all interior woodwork surfaces such as, millwork, doors, walls, ceilings, windows and trim. 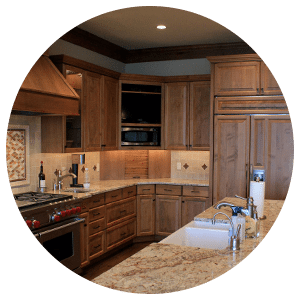 Do you have existing stain on your cabinets or a special finish in your home? 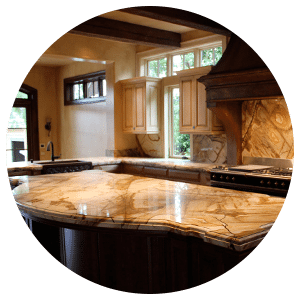 We can match and replicate any custom finish. We’ve been the best Seattle painting company since 1979. 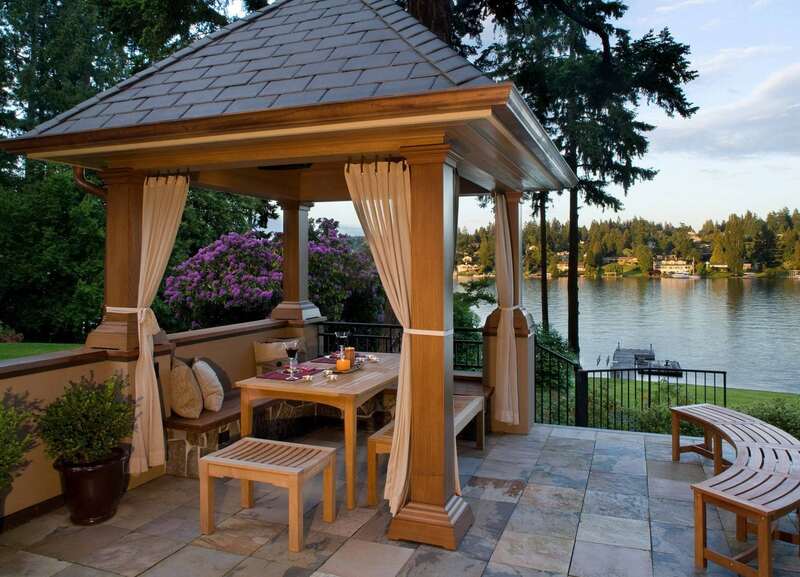 Painting and staining is not just limited to the structure of the home. We’ve specialized in painting or refinishing special furniture pieces. 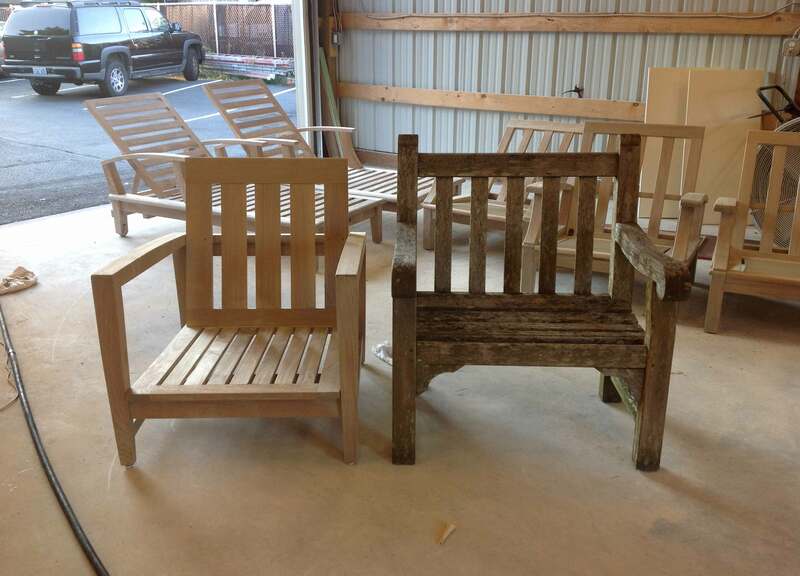 Indoor and outdoor furniture can become worn and discolored from years of use and sun exposure. Refinishing can bring years of life back to your furniture and vastly improve its quality and appearance. Through our experiences, we’ve learned that painting is about 80% preparation and 20% painting. At Seley Painting, we take the time to do the proper preparations to the surface so that you end up with a quality product. We include pick up and delivery and are excited to offer our expertise to bring new life to your beloved furniture pieces. We’re excited to start on your next Seattle painting project. 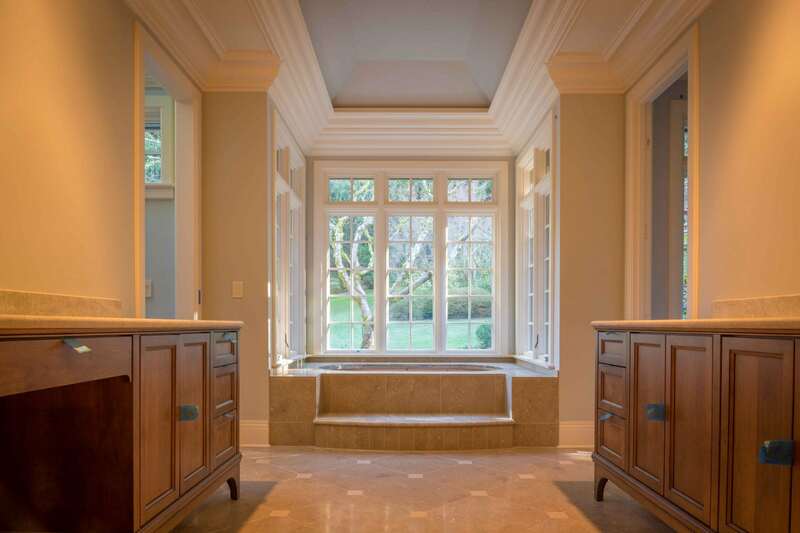 As a full service Seattle painting company, we are not limited to only indoor painting and staining projects. We are fully equipped to manage exterior painting and patio finishing projects. Outdoor surfaces and patios can become worn, moldy and discolored from years of use and sun exposure. A fresh coat of paint or freshly applied stain can bring years of life back to your home or patio. We take the time to do proper preparations to your outdoor surfaces to ensure a quality end product. “Laura wanted me to let you know how impressed they were with your work. The houses look great and that is the first thing that they noticed when they arrived home. We also greatly appreciate how great your guys were to work with. It made things so simple. We look forward to having you back in the future. Also, Laura was super impressed with how much you came in under budget!!! That is just outstanding”.